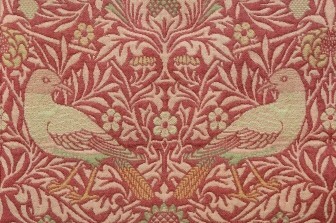 We are delighted to announce that Sarah Wilson has been appointed editor of The William Morris Society’s Magazine. 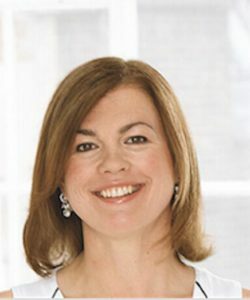 Sarah is an experienced writer and magazine editor who has written for a number of publications including Homes and Gardens and Country Homes & Interiors. She recently completed her Masters degree at Cambridge University, where her thesis focused on William and Jane Morris’ tenure at Red House from 1860-1865. We would like to express our thanks to outgoing editor Susan Warlow, who has produced a Magazine of exceptional quality over the last three years.